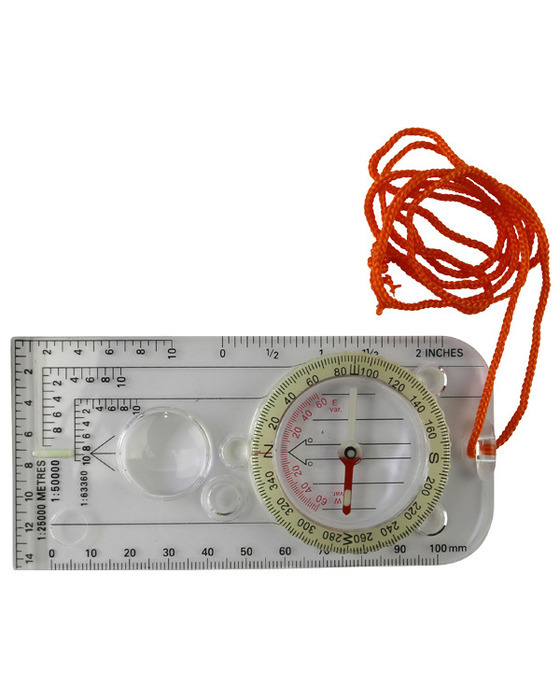 Classic baseplate compass with measurements in degrees for easy map reading. The compass is fitted with a lanyard to secure it easily to a map case, clothing etc if needed. 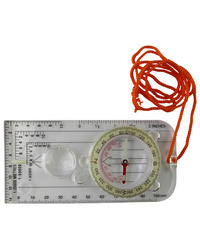 Ideal compass for Duke of Edinburgh activities, cadet use etc... any one really who needs a compass!